My name is AJ Ripley; I'm an educator and diversity consultant. 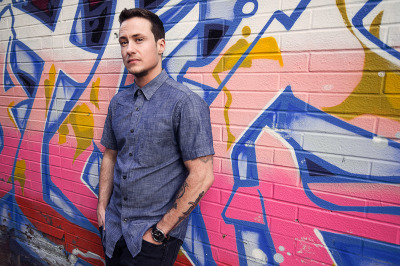 Choose the option that fits your organizational style. 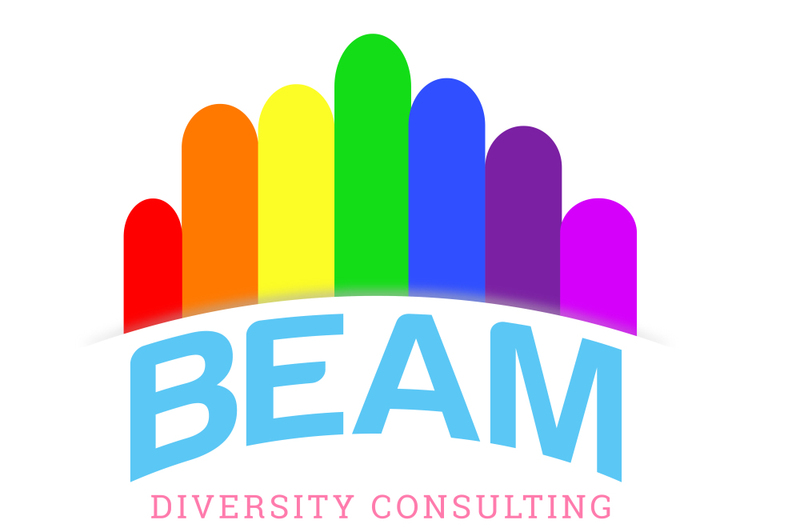 Combining my passion for community building with my educational training and corporate experience, I created Beam Diversity Consulting to bridge gaps in understanding about gender diversity and facilitate organizational growth. 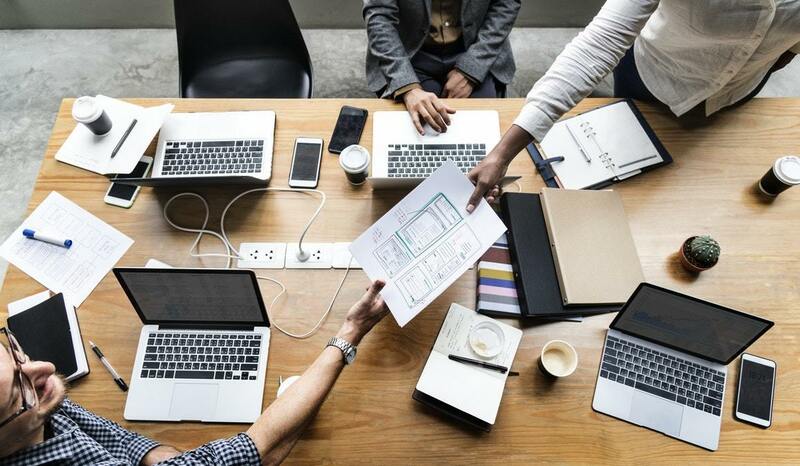 I assist professionals who are dedicated to creating companies that focus on workplace inclusivity and making their services accessible for all New Brunswickers. I am thankful to live, work, and grow on the traditional unceded territory of the Wolastoqiyik (Maliseet) and Mi’kmaq peoples.